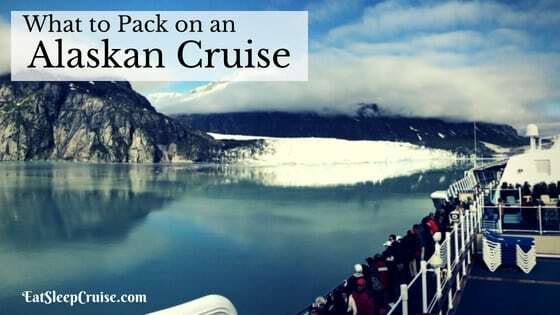 We recently had the opportunity to visit Iceland for the first time on our Celebrity Eclipse cruise. Spending a day in Akureyri, Iceland we were able to explore many of the natural wonders and landscapes of this country. 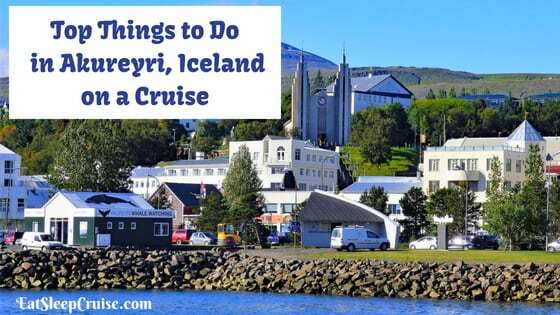 If you are visiting for the first time as well, you will want to have a look at our Top Things to Do in Akureyri, Iceland on a Cruise to help you plan the perfect trip. 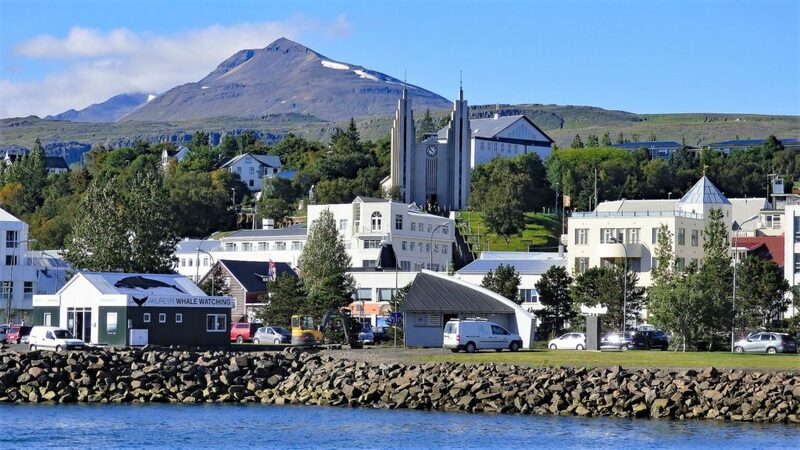 The small town of Akureyri has plenty of history and culture to explore with strong Nordic influences. Perhaps the most prominent attraction in the center of town is the Church of Akureyri (Akureyrarkirkja). The architecture itself and the stained glass above the altar are sites to behold at this Lutheran church. There are also several museums within walking distance of the church including the Akureyri Museum, the Akureyri Art Museum, and Nonni’s House. The Akureyri Museum features two exhibitions with unique artifacts from the Viking era, Middle Ages, and modern times. The Akureyri Art Museum is the only one of its kind outside or Reykjavik. Nonni’s House is the childhood home of writer Jón Sveinsson who used the pen name Nonni. Built in 1850, it’s one of Akureyri’s oldest houses and has become a museum dedicated to his life’s work. The Laufas Museum, located about 25 minutes outside of Akureyri, are actually turf homes that were built in 1865 and depict how the people of Laufas lived in ancient times. These homes were actually larger than most though as 20-30 farmhands were needed to tend this “wealthy” farm. Though technically not a museum, the Christmas House is located about 10 minutes from the town center and is also worthy of a visit. Inside the gingerbread-style house, you’ll find a store devoted to all things Christmas as well as Christmas decorations from around the world. You will also learn how Iceland celebrates the holiday through 13 different Santas, a group known as the Yuletide Lads. There is also an outdoor garden to discover including a tower that is home to the world’s largest Christmas calendar. Located within walking distance to many of the attractions in the town center is the Botanical Garden (Lystigardur). As one of the northernmost botanical gardens in the world, this lush greenspace is home to thousands of different species of flora including some native to Iceland and some gathered from around the world. The public park was opened formally in 1912 but the actual Botanical Garden did not open until 1957. The park has been expanded three times since then, and it now comprises about 9 acres. For being located so close to the Arctic Circle, the climate is rather temperate in Akureyri allowing the gardens to thrive over the years. There is also a central water fountain and a lovely cafe on the grounds. A stroll through the Akureyri Botanical Garden is certainly a tranquil experience and a good add-on to another activity. Some cruise line sponsored excursions will include a stop at this greenspace as part of a longer tour. 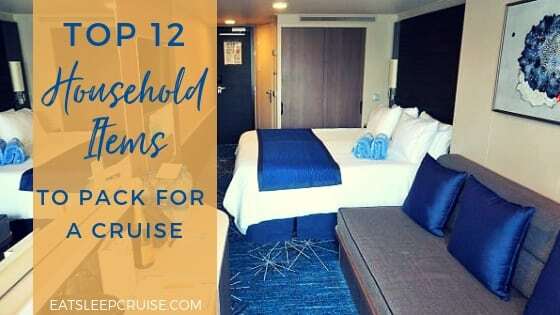 Or, you could certainly opt to visit on your own before or after another tour depending on how long you are docked in this picturesque town. Given the size, you will probably not need to spend any more than an hour at this attraction, unless of course you just want to chill out while people watching and enjoying nature. Given its prime location on the edge of Iceland’s longest fjord, Eyjafjörður, Akureyri is a great place to take a whale watching excursion. 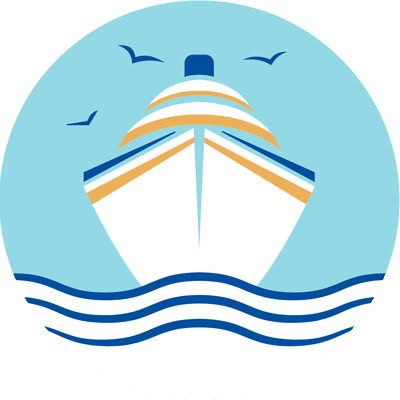 Your whale watching journey will begin very nearby the pier where you will board the vessel and head out into the protected waters for a day filled with fun, and hopefully lots of whale sightings too. If your time in port allows, you might want to take the hour ride to where it all began. Húsavík, now known as Iceland’s whale-watching capital, was the first town to offer these excursions in all of Iceland. Nestled on the edge of Skjálfandi Bay, the town of Húsavík has a thriving ecosystem with nutrient rich waters and endless summer sunlight leading to an abundance of plankton and attracting a diverse population of whales. 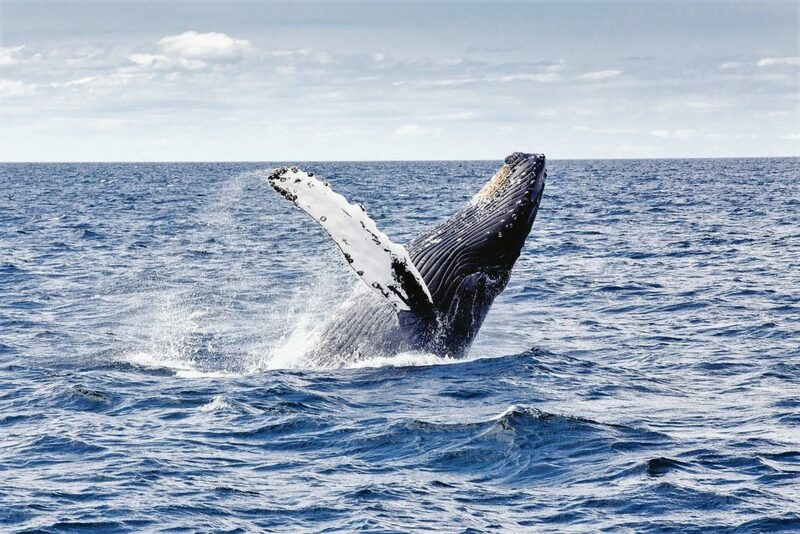 While there have been 23 species recorded in Icelandic waters, the most common are humpbacks, minke, and blue. 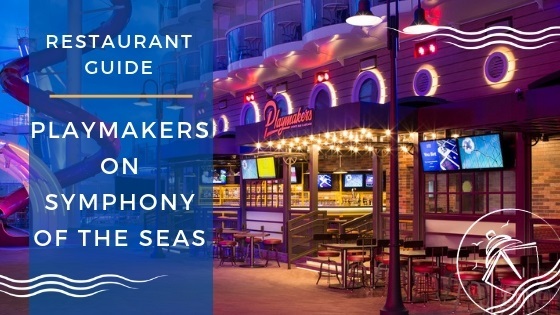 Regardless of the location you choose, many companies will offer a classic tour which is approximately 3 hours and takes place in the comforts of a large boat that offers plenty of indoor and outdoor seating and viewing areas. “Express” tours are also offered which occur in small zodiac boats and last around 2 hours. 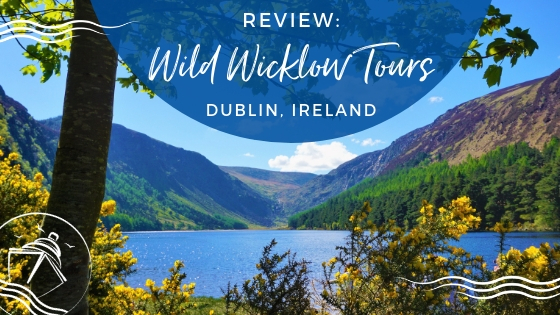 These high-speed vessels allow you to cover a larger area and get up close and personal with the wildlife; however, there is no indoor seating and no restrooms. 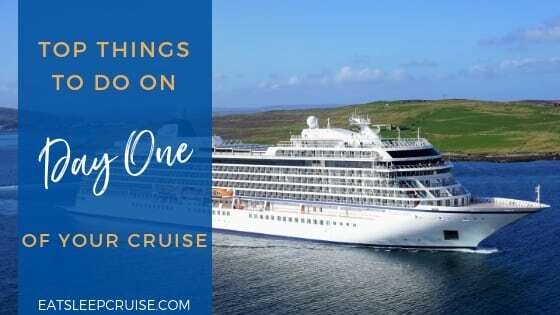 Most cruise lines offer whale watching excursions in Akureyri, some even combined with other attractions, and there are also many local tour companies. So, if you do a bit of research, you should be able to find the tour that is the perfect fit for you. Located approximately 1.5 hours away from Akureyri is the Lake Myvatn Geothermal area and the Myvatn Nature Baths. 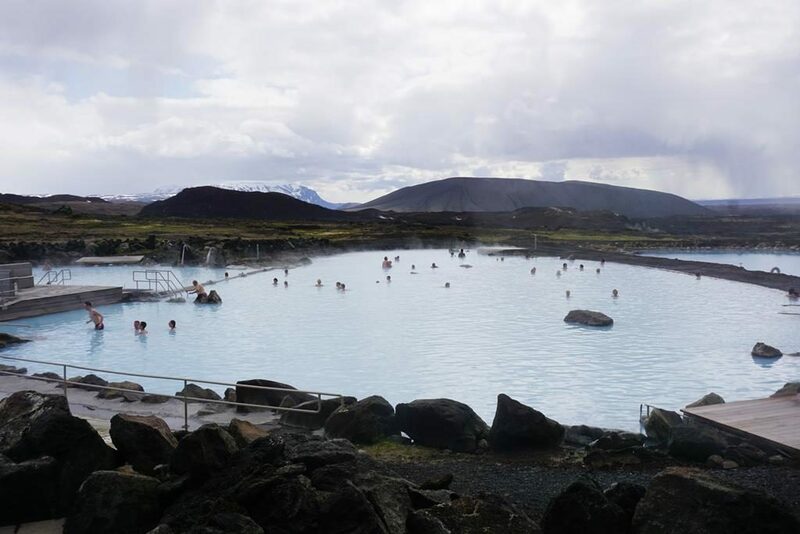 Similar to the Blue Lagoon in Reykjavik, these natural hot springs and steam baths are ideal for taking a relaxing dip. Rich in minerals, including sulfur, the water is said to have positive effects on respiratory diseases and skin conditions. When comparing the two geothermal springs, Myvatn is less touristy than Blue Lagoon, but is also much smaller. Myvatn is also cheaper, but be sure to bring your own towel as the price only includes admission unlike Blue Lagoon that offers packages. Prices for Myvatn Nature Baths range from 4200-5000ISK (approx. 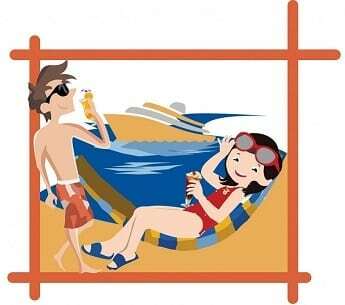 $39-47) depending on the time of year you visit. 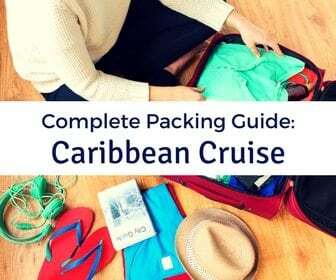 Similar to Blue Lagoon, you will need to shower before entering the water and should remove all jewelry and tie up long hair as the minerals can damage them. 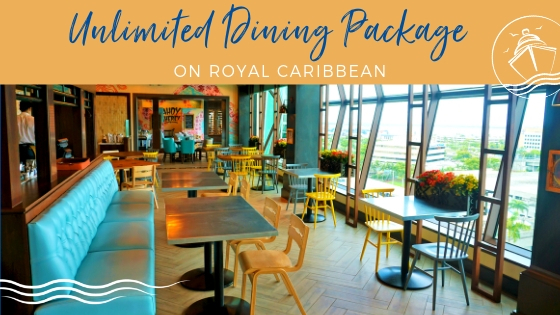 Lockers are available, and there is also a restaurant on site. Ultimately, if you are looking for a quick dip in the springs in addition to other sightseeing or a more relaxing, off the beaten path experience, Myvatn might be your better option; whereas, if you are looking for the total package or a swim up bar, you will probably want to visit Blue Lagoon instead. Of course, you could always visit both and make your own conclusions. We did! If you want to visit many of the population attractions and geological wonders while in Akureyri, Iceland, you should book a Jewels of the North tour. 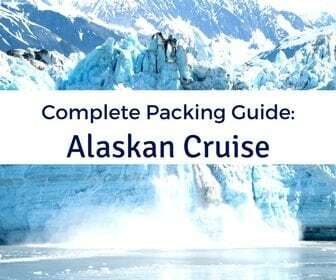 This popular shore excursion encompasses the highlights of Northern Iceland. 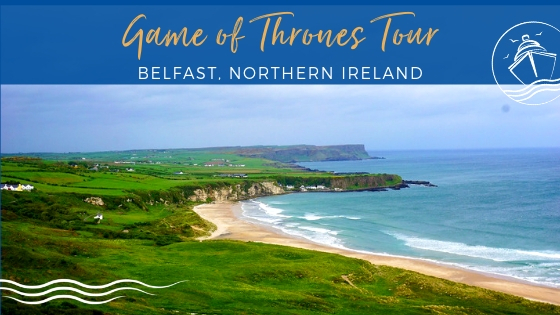 Similar to the Golden Circle in Reykjavik, there are several local tour companies as well as cruise line sponsored excursions that visit these major sites. 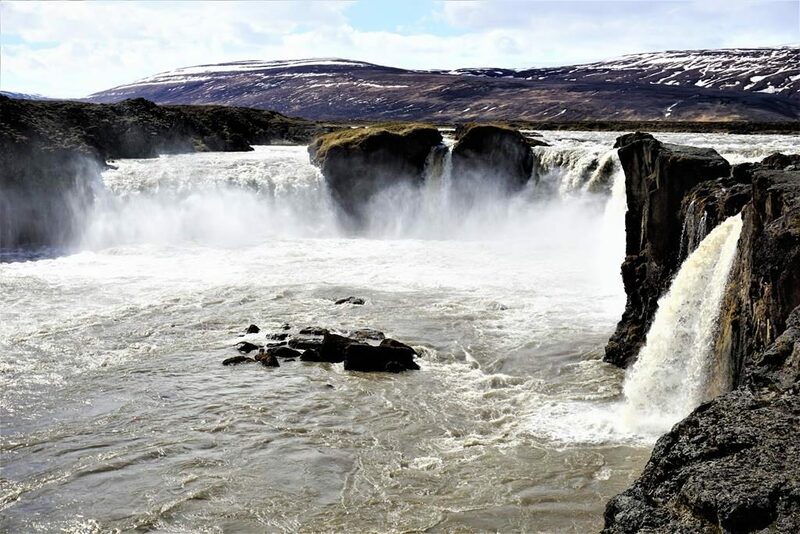 Most tours will visit Godafoss waterfall, the Skutustadir pseudo-craters, Dimmuborgir, Namaskard (or Hverir), and some will also include stops at the Myvatn Nature Baths and the Dettifoss waterfall. The Godafoss waterfall, “waterfall of the gods”, is one of the most beautiful and most powerful in Iceland. The Skutustadir pseudo-craters were formed from explosions as boiling lava flowed over the cool wetlands near Lake Mytvan. Both natural wonders provide amazing vistas and picturesque photo opportunities. 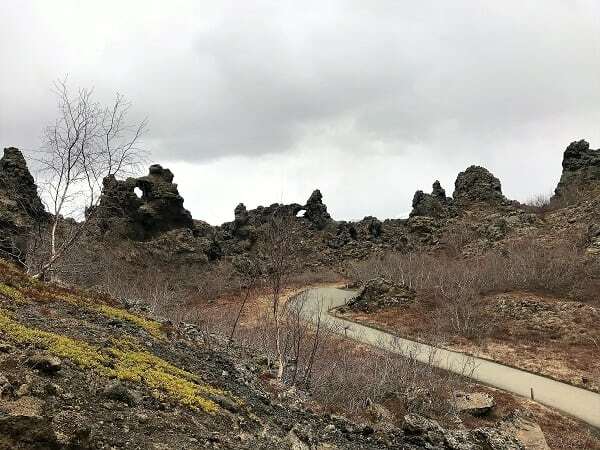 Dimmuborgir, the “Dark City”, reveals a dramatic lava landscape with various volcanic caves and rock formations reminiscent of a collapsed city and is also known in folklore as the Yule Lads’ home. Namaskard (or Hverir) is a geothermal field filled with bubbling mud pots, sulfur deposits, fumeroles, and hot springs. This martian-like landscape is certainly a sight to behold. Oh, and you won’t be able to miss the strong sulfuric smell either. While each landmark is unique, as a whole they provide a good overview of Akureyri’s natural beauty and should not be missed. We booked this tour with a local provider in combination with the Golden Circle in Reykjavik and were very happy with our experiences. 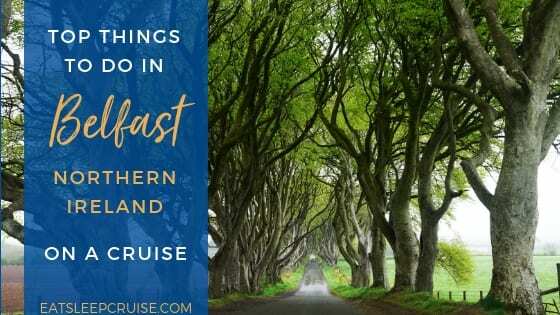 Have you visited northern Iceland on a cruise? 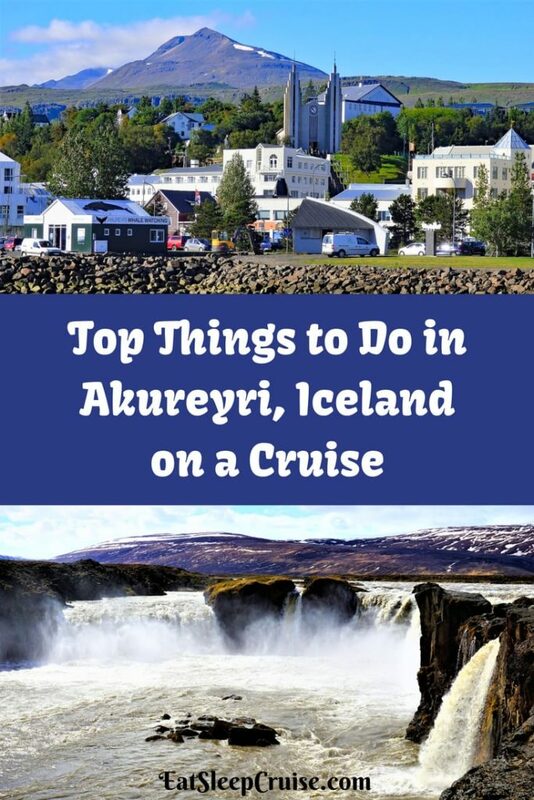 What are your picks for Top Things to Do in Akureyri, Iceland? Drop us an anchor below to share your favorite activities in this unique port of call.